Spacious (2280 sq.ft.) 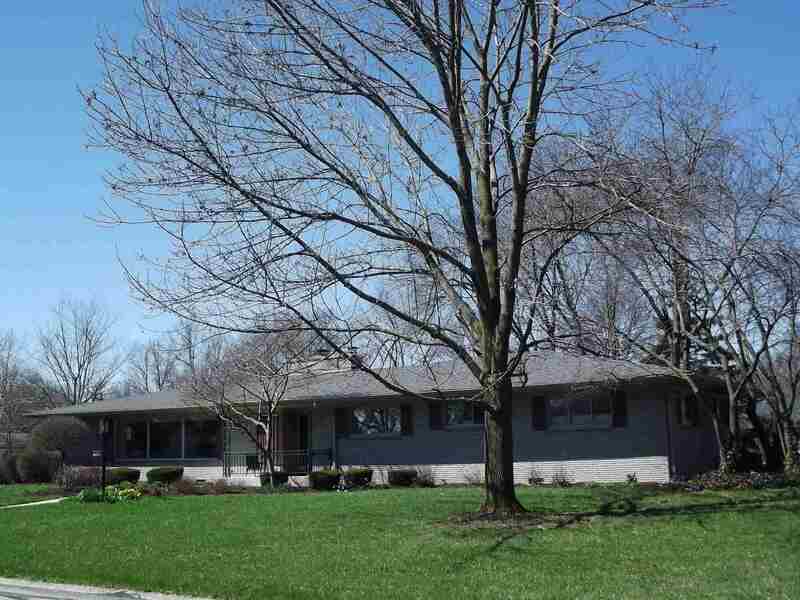 all brick ranch with 3 car attached garage and partial basement. This home has been lovingly cared for and nicely updated. New furnace 2017. New roof with complete tear-off 2015. New carpet thru out 2015. New water heater 2014. New concrete drive and walk 2013. New central air 2011. Triple pane windows throughout 2008. Beautiful fireplace between breakfast area and living room. Very nice private enclosed 3 season porch. Very low heat costs. Large 130x150 lot. Appliances remain, but not warranted.